Softcover, 160 pages. The Brightest Ideas in Personal Finance. It could be less or more, based on weight of item and distance it’s gotta travel! 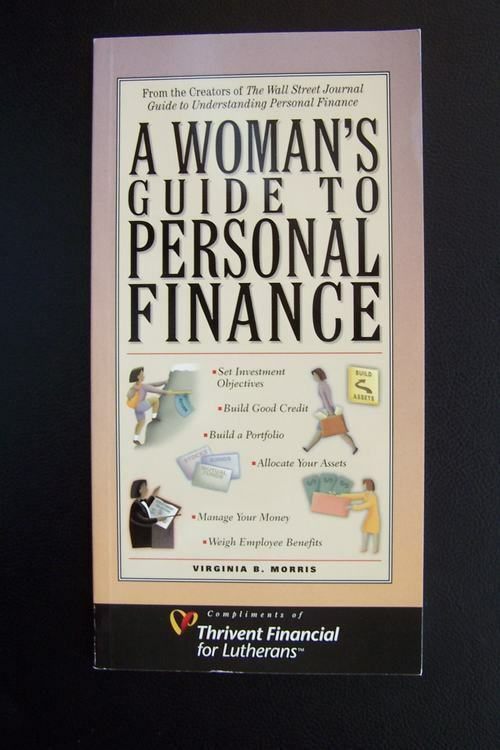 Explains how to: Manage money Build good credit Avoid debt Build and grow a portfolio Plan for retirement The Brightest Ideas in Personal Finance For women running a household, working up a career ladder, or managing a business, this guide provides advice for making financial decisions such as managing money and planning for retirement, while dealing with the unexpected, such as divorce, widowhood, and debt.